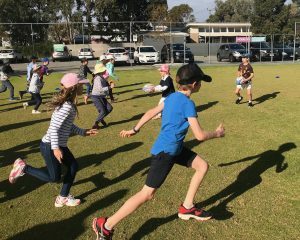 Recently representatives from Rugby WA conducted RugbyRoo clinics during sport at Quintilian School. 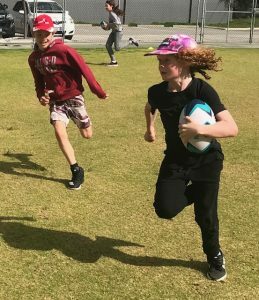 Our students really enjoyed learning new rugby skills. 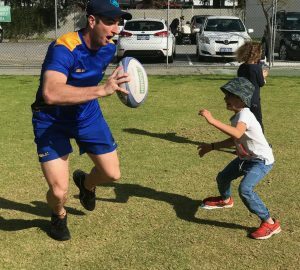 RugbyWA are dedicated to introducing rugby to primary school children, providing them with the chance to try a spot alternative to, for example, netball, AFL and soccer. 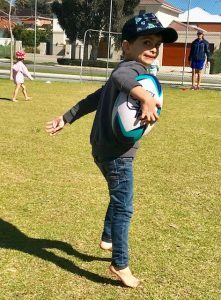 This is safe, fun, non-contact rugby. 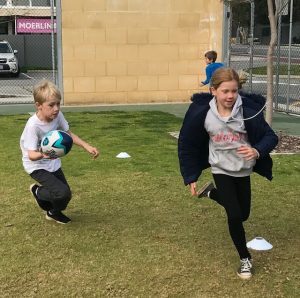 We are passionate about getting kids involved in sport, as well as being fit and healthy and we are doing this by giving them the opportunity to engage in and try a new sport. 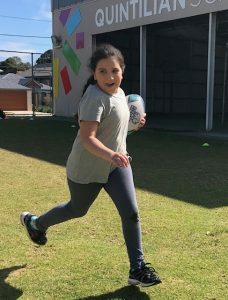 Rugby teaches resilience, discipline and determination. 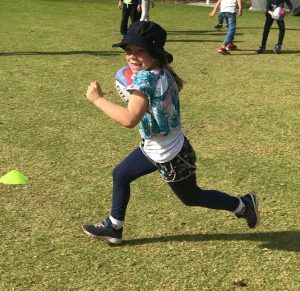 As such a diverse sport, rugby offers roles for players of all shapes and sizes – this inclusiveness allows applies to both boys and girls. 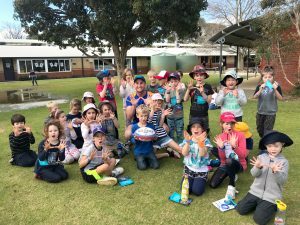 More images in Photo gallery.